“Stick around long enough to see if work.” Aaron shows us the simple things to focus on to build a big business. And also, tips on how to talk to almost anyone. Aaron Mathis is a former computer technician and a father of 2 daughters. 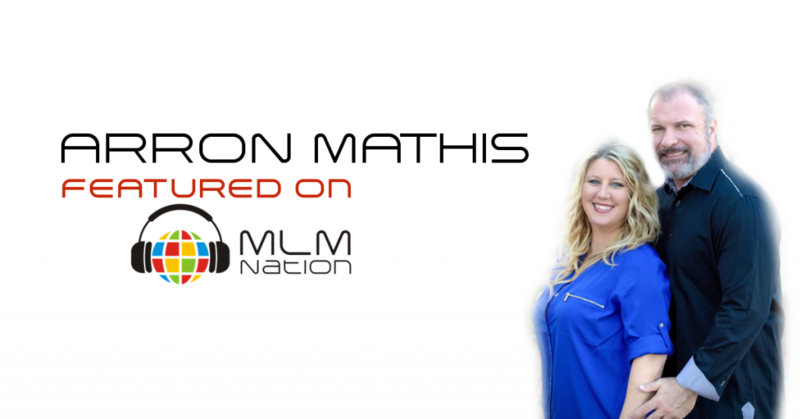 He and his wife have been in the network marketing profession for 10 years and have been 7 figure earners in 2 separate companies. Aaron is also a contributor author for a book to be released in early 2017. Aaron like to use samples to get people interested on the spot.